All sellers on Amazon seek consent to sell their goods. This can be achieved when they ungate a particular group of goods that they provide to their audiences. After their products have been ungated, it will be easy for them to sell goods to buyers on Amazon. Basically, there is nothing to prevent you from selling your product. Unless you know exactly what you are doing, getting approved is no easy task. 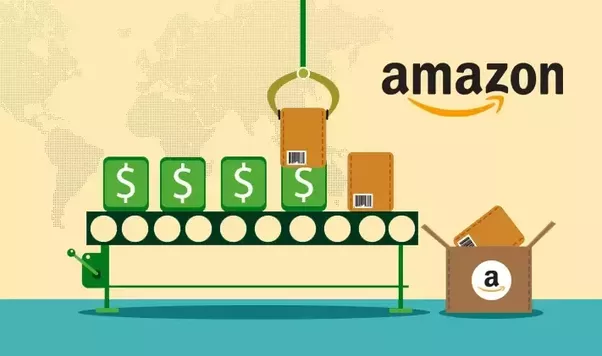 This is the reason why you will require special Amazon ungating services to overcome any restrictions Amazon may put on your business. AMZ-Expert can help you overcome this issue! The AMZ-Expert team will help you get the restrictions on your business lifted to put your online store in a very good position. First of all, it can help you exploit your full potential. It also has the ability to prevent any competition with other sellers, thanks to the scarcity of gated categories. 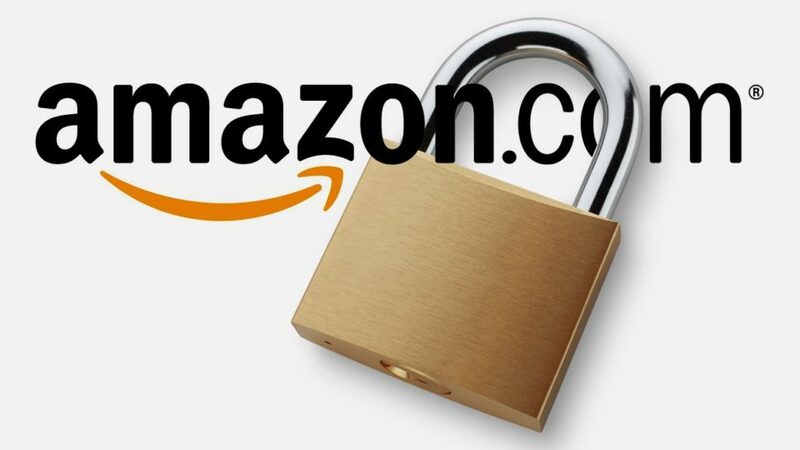 AMZ-Expert will provide information on how Amazon places restrictions on products to preserve authenticity. According to its policy, these restrictions reduce and limit sellers from selling counterfeit products, as this makes the platform a very good place for customers to get the best service. So, how can you ungate topical approval on Amazon? Before you proceed, AMZ-Expert will make sure you understand that each category is ungated differently. You will get information about the Amazon topical ungating fee. In addition to getting an Amazon restricted categories approval, you also need to get permission from the manufacturer (if the brand isn’t yours). AMZ-Expert will help you with all these questions and issues! Additionally, trying to ungate a topical Amazon category could be expensive. Therefore, it is not advisable, especially for new sellers who are not yet well aware of FBA services, to do it on their own. It’s better to get guidance before you start. Initiating the process of applying when you proceed to click approval. AMZ-Expert will then proceed to look for approvals after this application. The team will provide all the regulations set up by Amazon so that you can become eligible for approval. The procedure outlined above will surely work when you involve a professional. A team of professionals like AMZ-Expert can provide the right Amazon category approval service to speed up the process. We guarantee success and will ensure you get approval within a few days. We are willing to do all of the work for you to help you avoid any hassle. In addition, we also offer a refund if our services do not help you get your topical products approved.